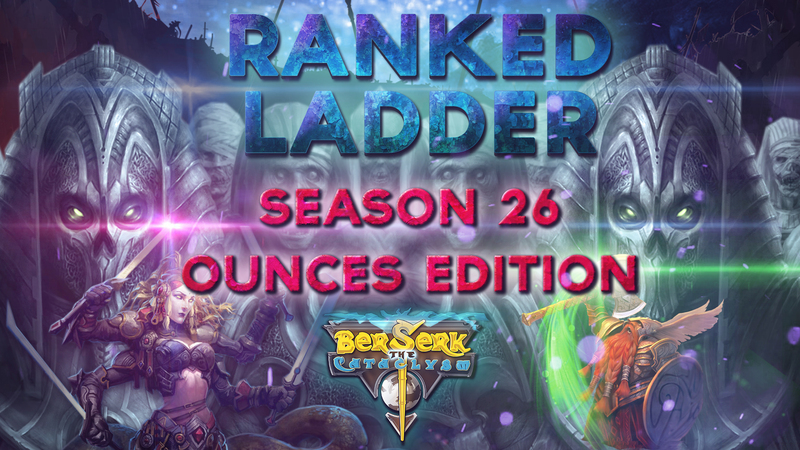 Ranked Ladder: Season 26 "Ounces Edition"
This Ranked Ladder edition will take place between the 9th of March at 00:00 (GMT +1) and the 16th of March at 00:00 (GMT +1). Don't let this opportunity pass you by! - If a player obtains 250.000 points and can keep them until the end of the Season, they'll receive 500 ounces. 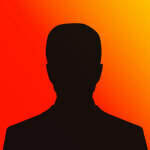 - All players who are over 150.000 points will also receive 50 Ounces and a random Promo card. (In case that the previous condition is not met). What happened with sudying and adapting Special conditions? Ok guys. We will study it and adapt it. In last Ladder I commented and Explained that spending 6 hours a day with very good squads just seems a bit too much. I believe if there is a secondary task, it should be achievable at least to 3-5 people right? But the fact is it's simply too much to even try. I am currently sitting in 2cond place with close to 100k points, I believe I put enough effort into, to get secondary reward. Yes only 100k, but even 100k is over 3h a day average with good and fast squads. Obviously not my place to judge, but I believe You guys can adjust rewards so that at least 1-5 people can win it. Last 2 Tournaments nobody won and I highly doubt that someone will with these high numbers. Anyway, I hope it gets adjusted and I am thankful for the main prizes for top 5 winners.